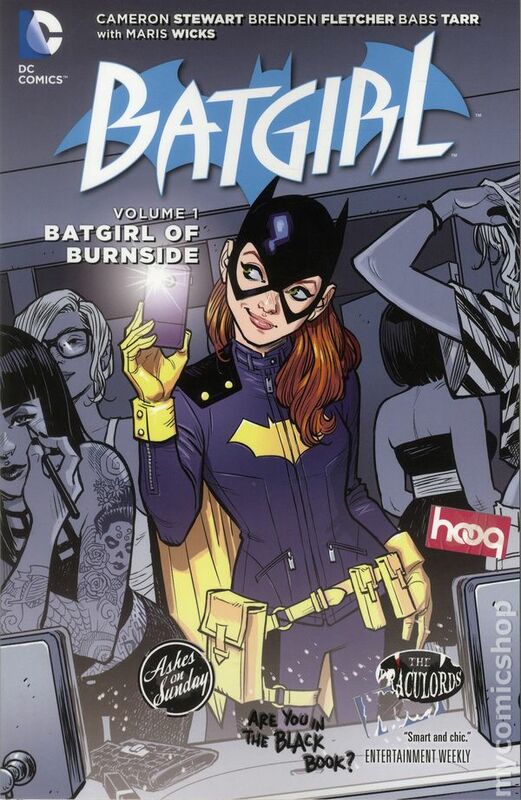 We are very happy to have writer Brenden Fletcher joining Babs Tarr again for DragonCon 2017! 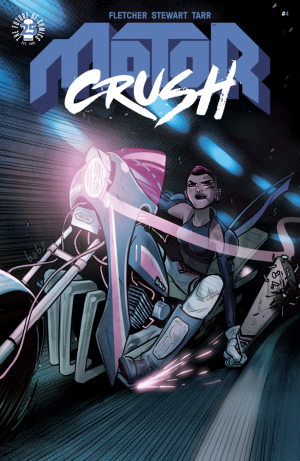 He writes her comic Motor Crush as well as her recent Batgirl run. 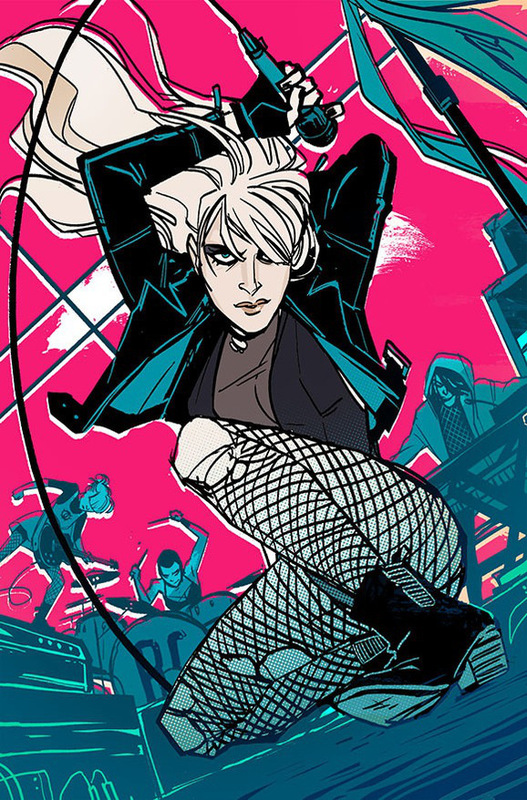 Additionally, he has written Black Canary and Gotham Academy!